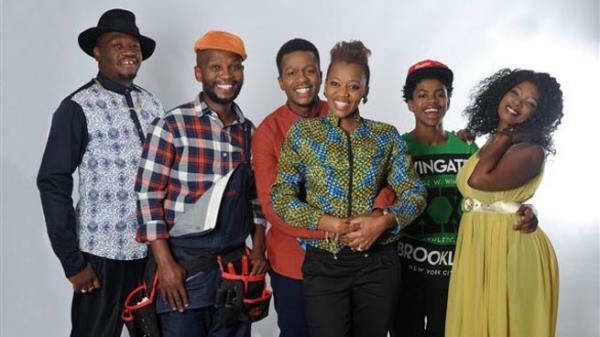 Mzansi Magic (DSTV channel 161) 21:00 Mourning Glory. Lindi is conflicted about the tragedy that has befallen her family. A numb Gasta wants keeps to herself and a guilt-ridden Ray is haunted by the shooting.